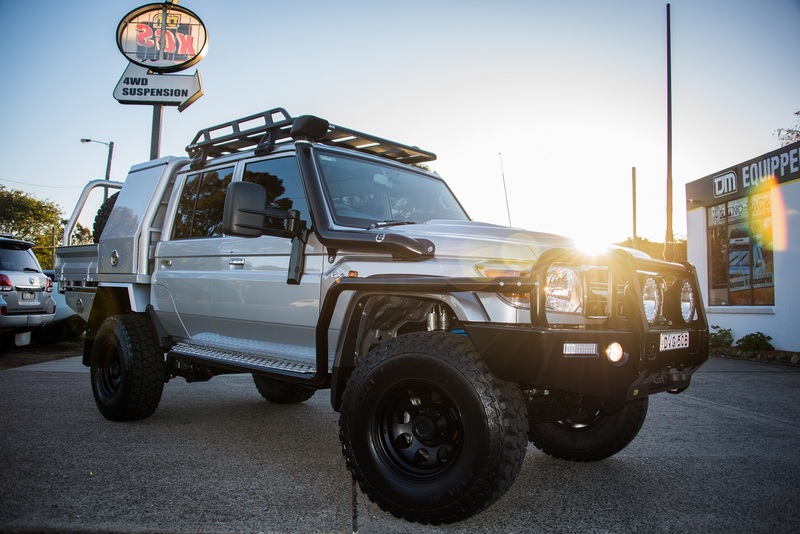 TJM Hunter Valley is the go-to place for 4WD equipment and vehicle accessories in the Newcastle, Central Coast and Hunter Valley regions. 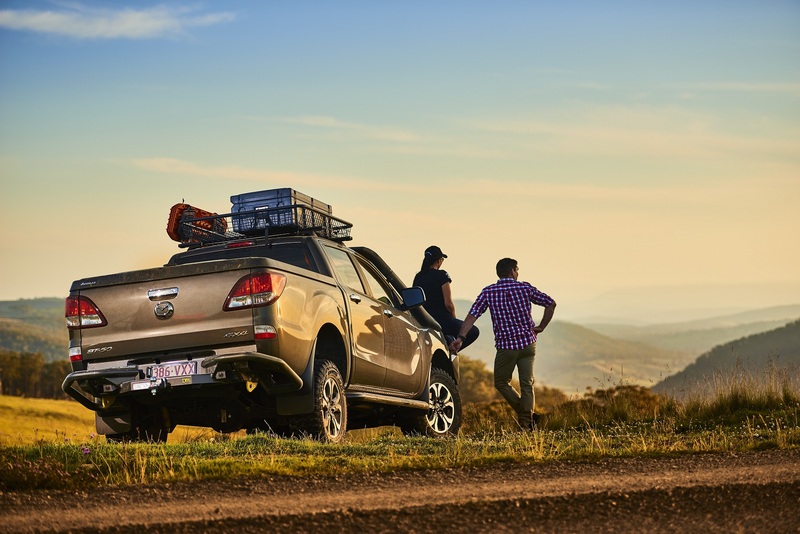 Our friendly staff can assist you whether you are a weekend adventurer, across the country tourer or recreational 4WDer. 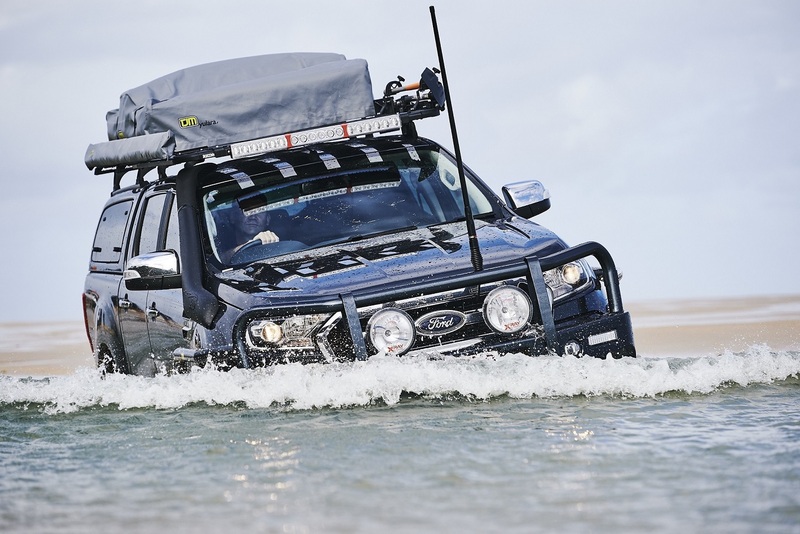 As part of the TJM national distributor network we have access to a wide range of 4WD, vehicle accessories, touring, and outdoors products. We are also specialists in commercial, fleet and mine spec fit outs, no job is too big or small. 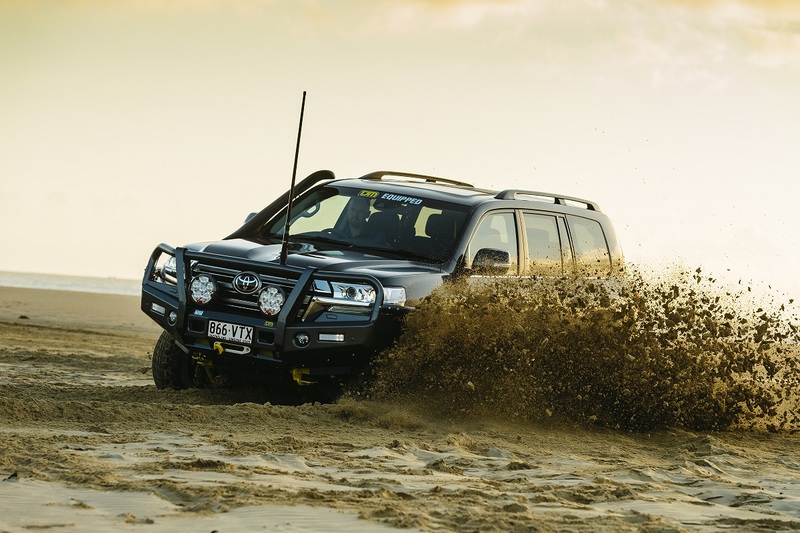 We have a fully equipped workshop with specialist trained staff that are 4WD experts. We can supply and fit every thing from bull bars to full vehicle protection, driving lights, UHF radios, suspension lift kits, dual battery systems and all your towing needs. We also have a full range of camping gear, recovery equipment and accessories including the Waeco, Engel and Evakool range of fridges. Located at 130 Newcastle Road, just 10 minutes off the M1 motorway, TJM Hunter Valley is conveniently between Wallsend and Jesmond. At TJM Hunter Valley the guy who runs the store owns the store, and we don’t sell anything we wouldn’t use ourselves. Check out our News/Blog page to read all about some of our biggest and best builds.